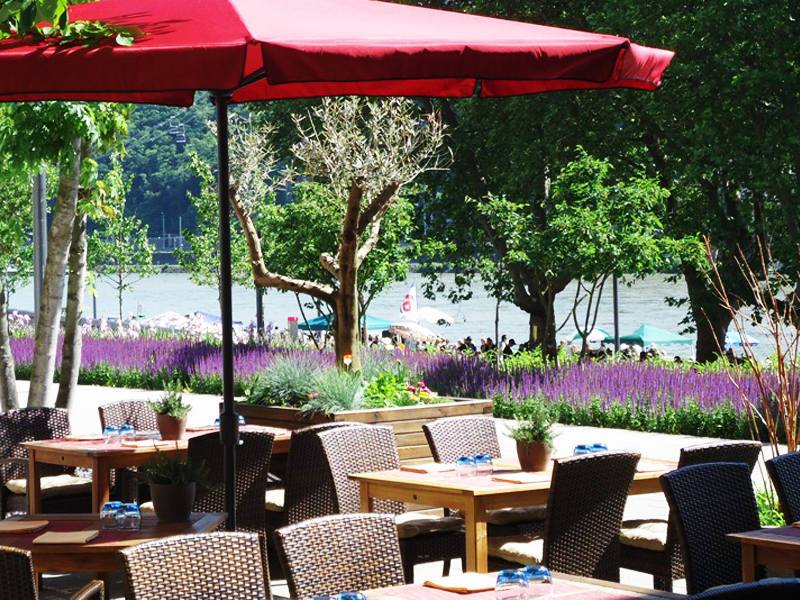 The Restaurant Augusta opened in March 2010 on the Koblenz Rhine promenade. 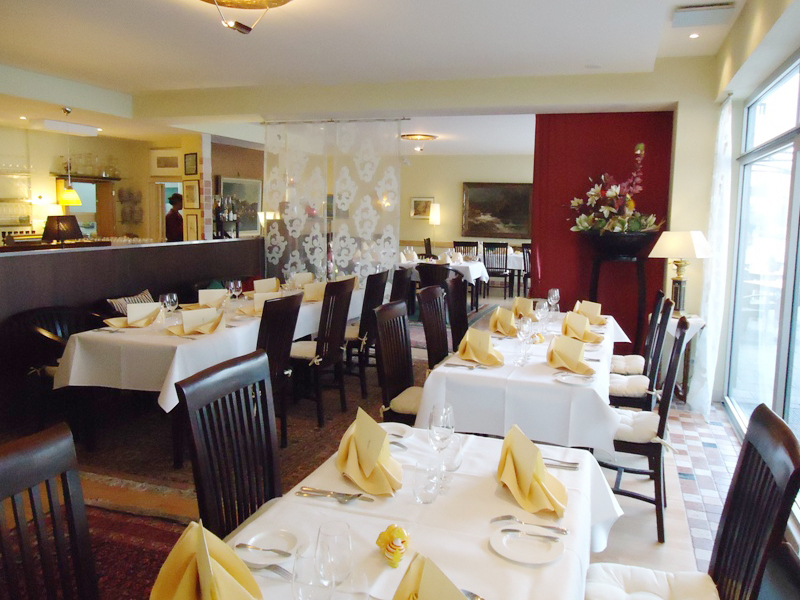 Here, Andreas Remy serves fresh regional cuisine in bright, classic surroundings. A variety of local producers supply the restaurant. Fish, fruit, lamb, poultry, game and vegetables all come from the local area. The menu features the classics - veal schnitzel or Laacher whitefish in almond butter - but also sweetbreads, sole and dishes with Eifel goat kid. 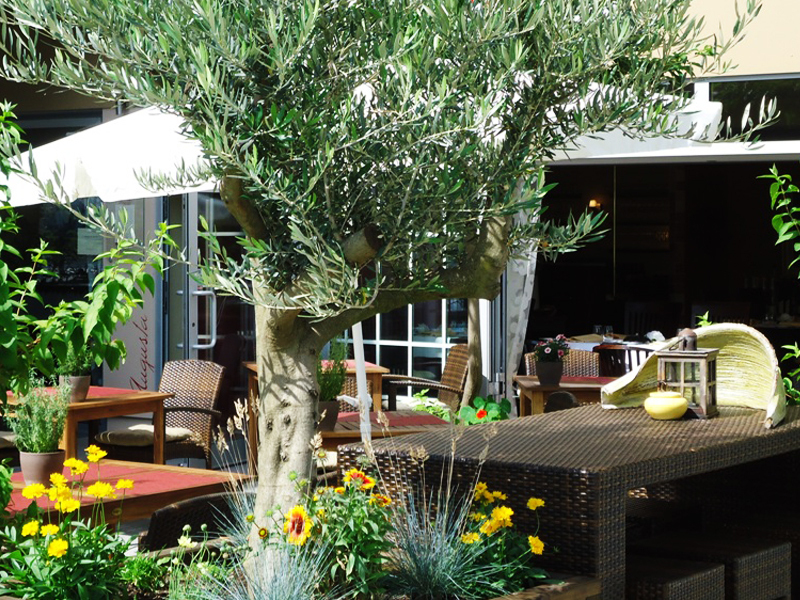 An impressive wine menu with over 300 German and 40 Italian/French wines, and approximately 100 digestives round off the offer.